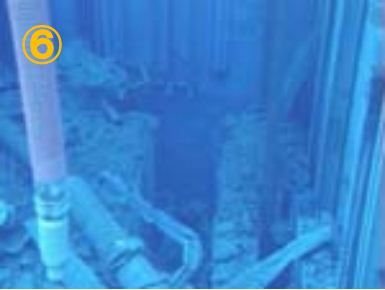 Kyodo News is reporting that the NRA is suspending the start of fuel removal from unit 4 at Fukushima Daiichi in order to do more tests. This could delay the start of fuel removal by up to 2 weeks. 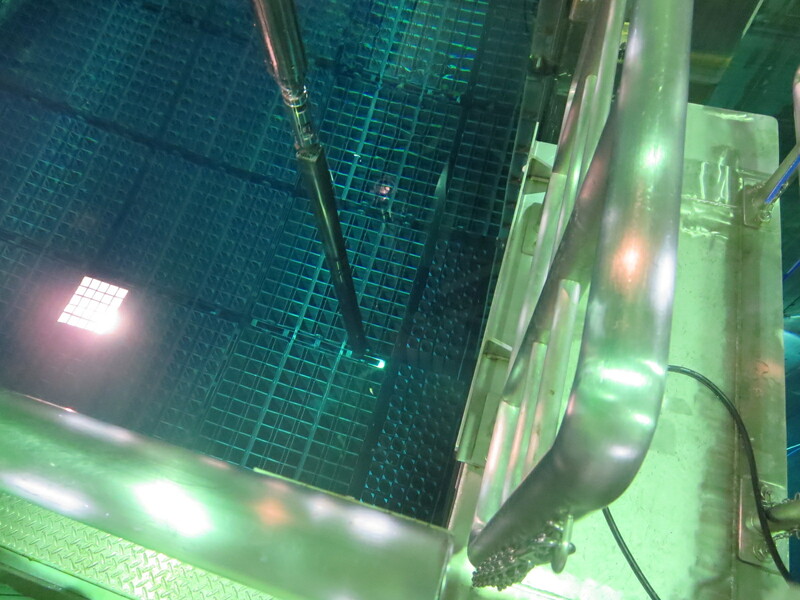 Part of the additional testing includes a dry run of moving a fuel cask from a spent fuel pool to the common pool. 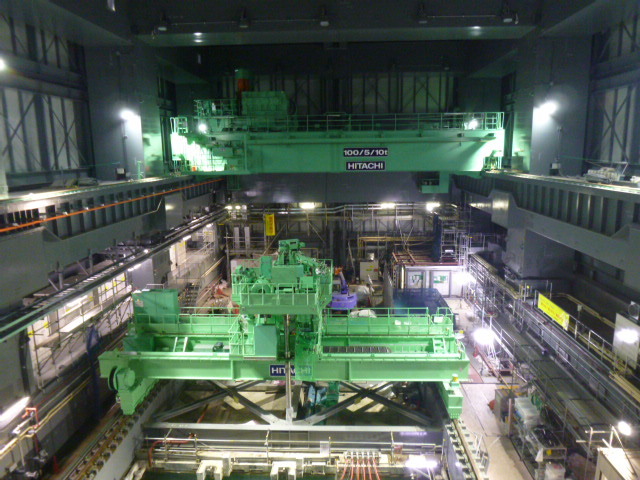 NRA cited using another reactor to do the test run. This would likely take place at unit 5 where other dry run work has been conducted.